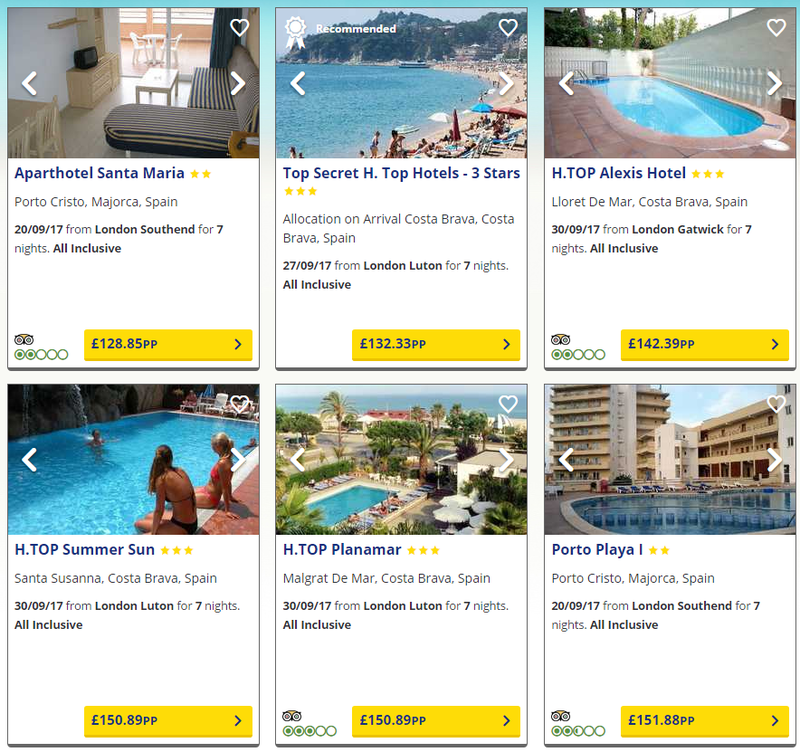 Cheap 7 Night Holidays to Various Destinations from £89 each !! 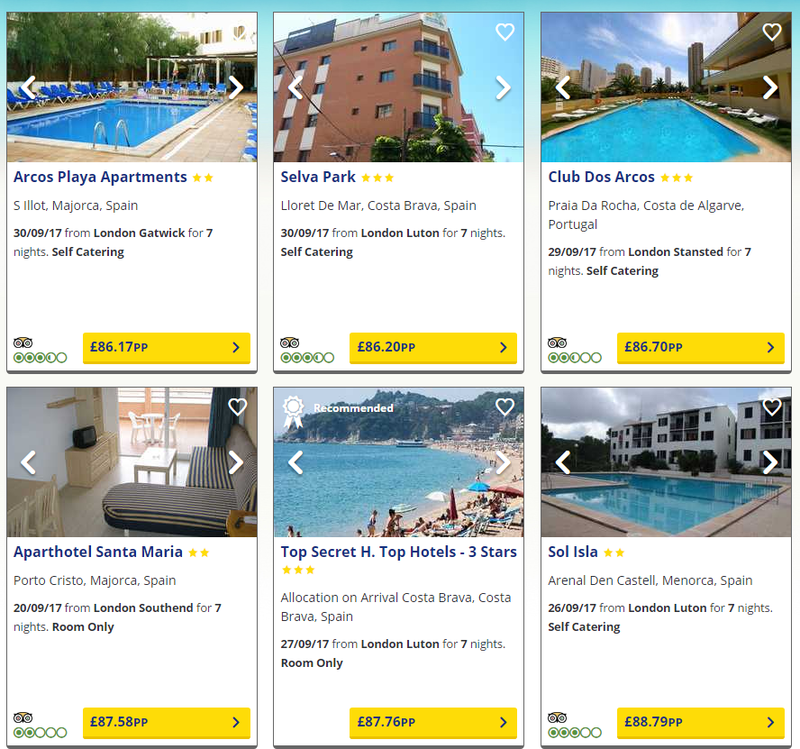 If you’re looking for a cheap getaway there is a great site here called OntheBeach with prices under £89 for a week including return flights and choice of hotels. 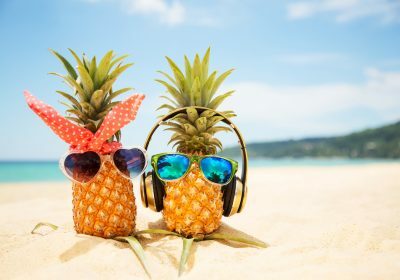 i have been looking at 7 night holidays for families but you can quite easily change any of the details you wish to suit your needs. All Inclusive holidays are available from £129 each – all of these examples are based on a family of four traveling in October 2017. Hi Stacey, do you search for client holidays or just advertise cheap deals? Hi stacey. Im looking for a cheap holiday in santorini & athens in November . But want a decent hotel. Any deals available?